Tag Archives for: "Ergobaby X Tula Marigold Limited Edition"
Ergobaby comfort + Baby Tula style, on wheels! 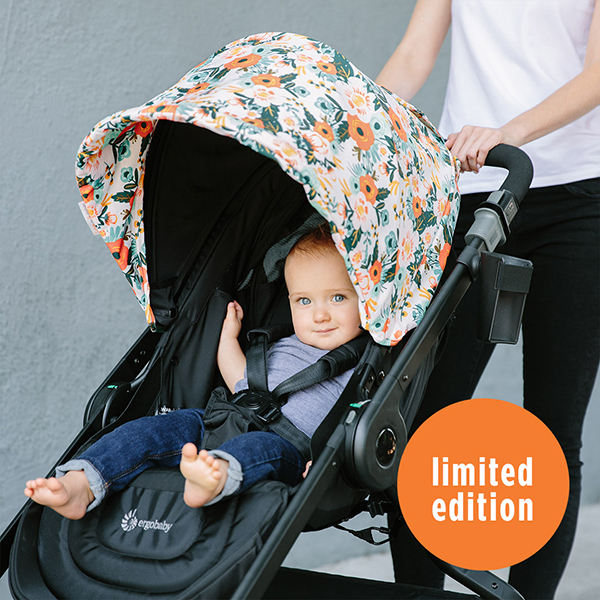 Introducing the Ergobaby x Baby Tula Limited Edition Marigold 180 Reversible Stroller. The sunshade features blooms and bouquets in lush colors. Lighweight – Weighs just 20 lbs. Quantity is a very limited. Get yours before they are gone. PLUS receive FREE shipping on your order.